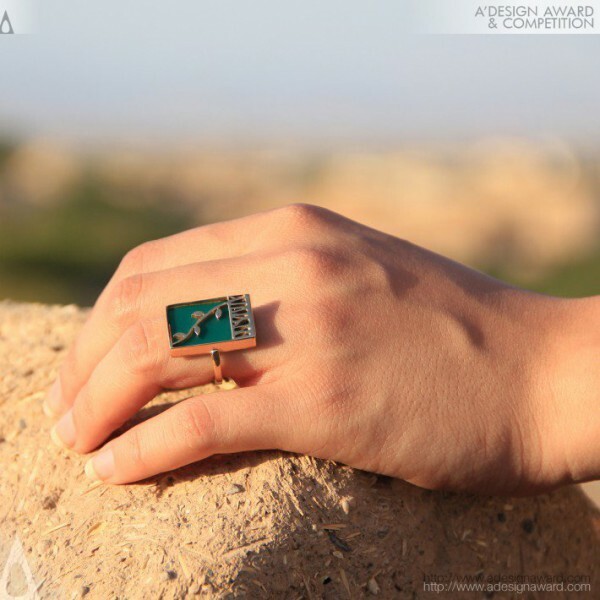 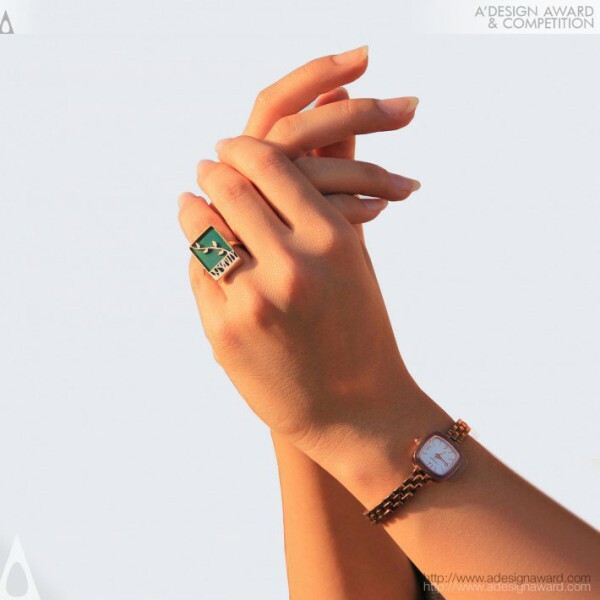 Leily Mehrabi and Sahar Mohammadi, the creative mind behind the highlighted work Ring by Leily Mehrabi and Sahar Mohammadi says, Hope Ring deeply rooted in Persian culture. 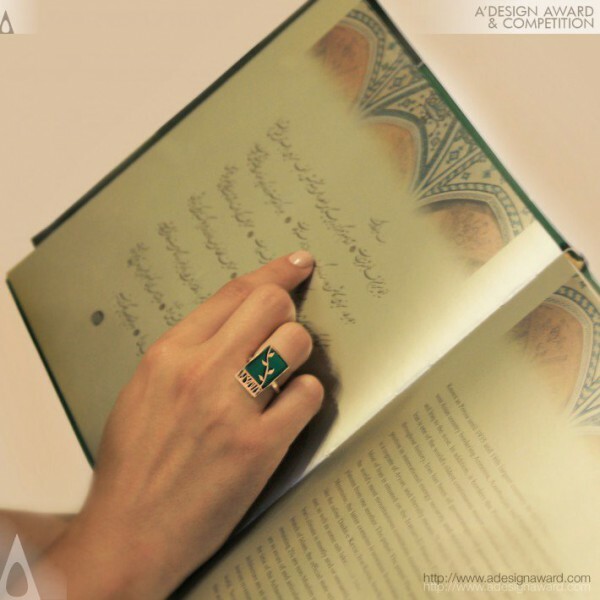 By this design, the designers emphasized on the concept of &quot;Hope&quot; which is inherently believed to be present by carrying a special stone. 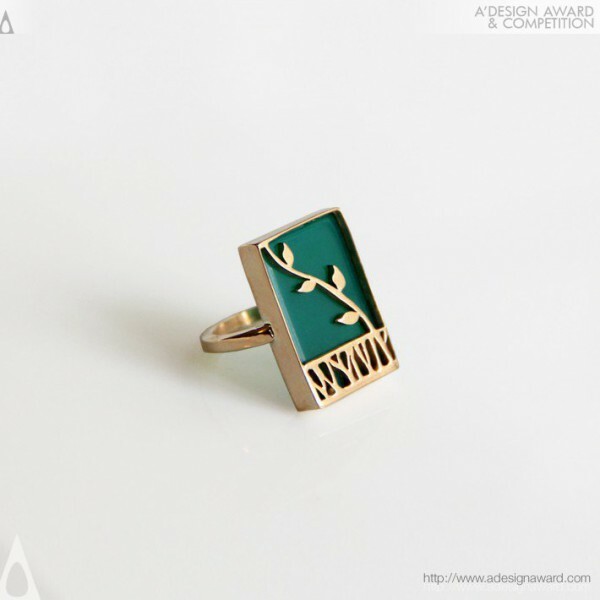 Also,The design of this ring is derived from the nature fact which revealing that the leafless branches in winter would be converted to the live seedling in spring. This nature-originated belief reflects the temporality of human conditions in life. 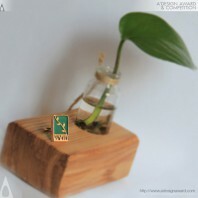 changes are continual in the universe but what will pass is the bad &amp; good situations and happenings..